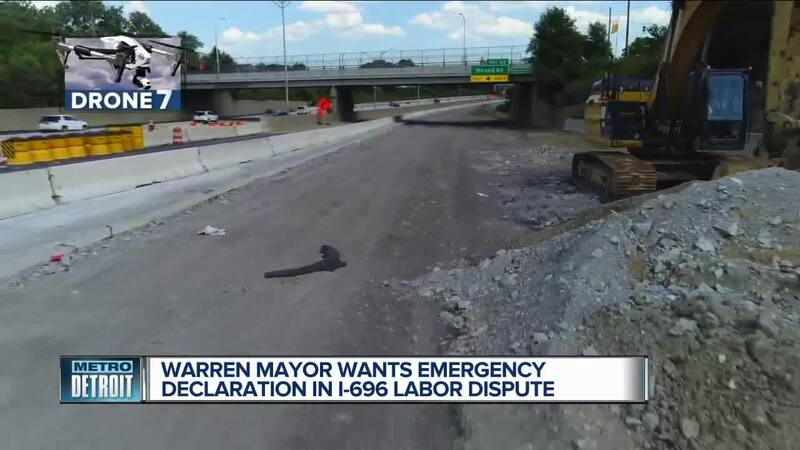 Warren Mayor Jim Fouts is asking Governor Rick Snyder to declare a State of Emergency in his city because of problems created by delays in completing the I-696 reconstruction project. Editor's Note: Our series "Getting Around Metro Detroit" explores the problems and solutions to transportation issues throughout our area. 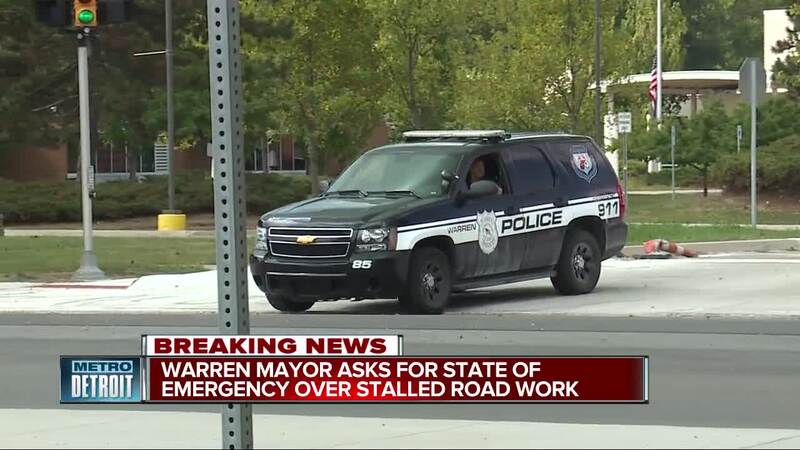 If you have a tip for our Getting Around Metro Detroit series, please send it to gettingaround@wxyz.com .